Cherry’s Costumes Galore is a theatrical costume shop founded in 1996. We specialize in costume design, prop design, and theater consultation. We believe that San Antonio deserves costuming equal to any in the world. We have proudly served San Antonio and South Texas for more than 20 years! 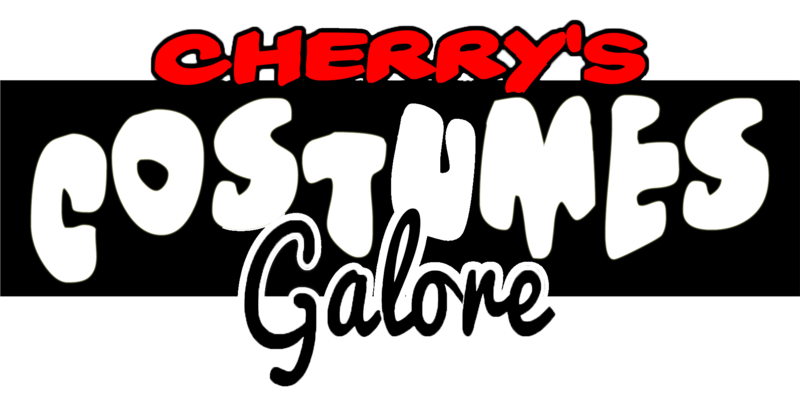 New to Cherry’s Costumes Galore: Book an appointment online! Ready to take the next step on renting a costume? Book an appointment with us online! Our new “Online Appointment” system allows you to pick the time and day that you would like to come in. Appointments secure your time with a staff member over walk-in customers. So you’ll know, no matter how busy we are when you walk in, you’ll be leaving on time.